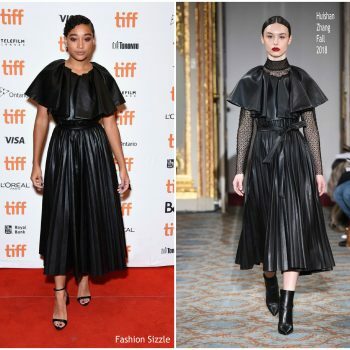 Amandla Stenberg wore a Huishan Zhang Fall 2018 black dress to the Where Hands Touch premiere at the 2018 Toronto International Film Festival. 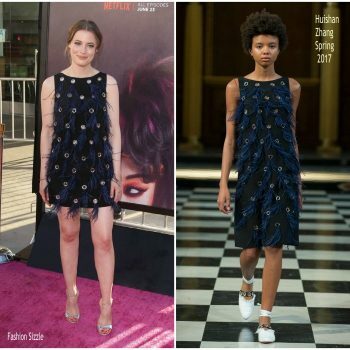 Gillian Jacobs attended the premiere of ‘Glow’ on Wednesday (June 21) in LA . 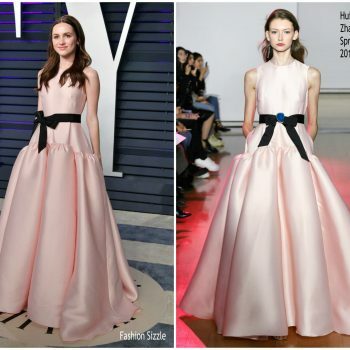 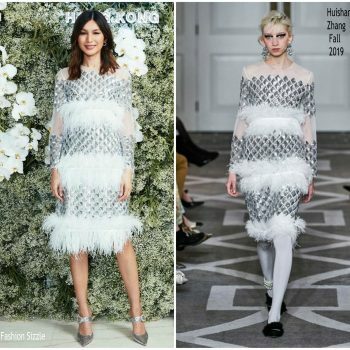 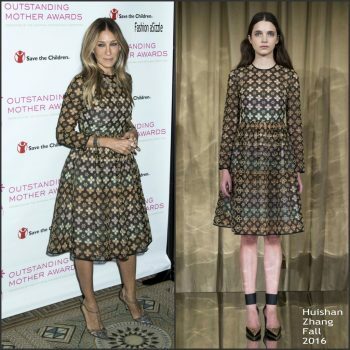 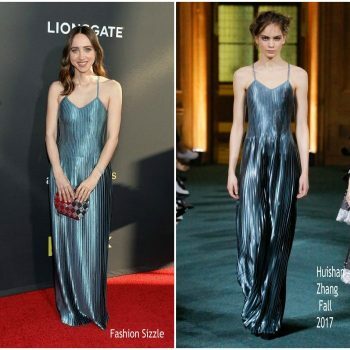 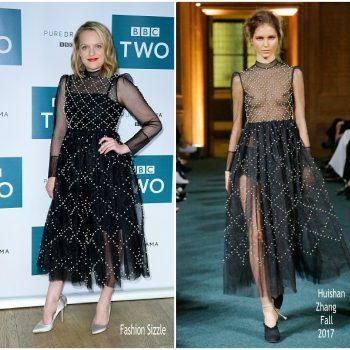 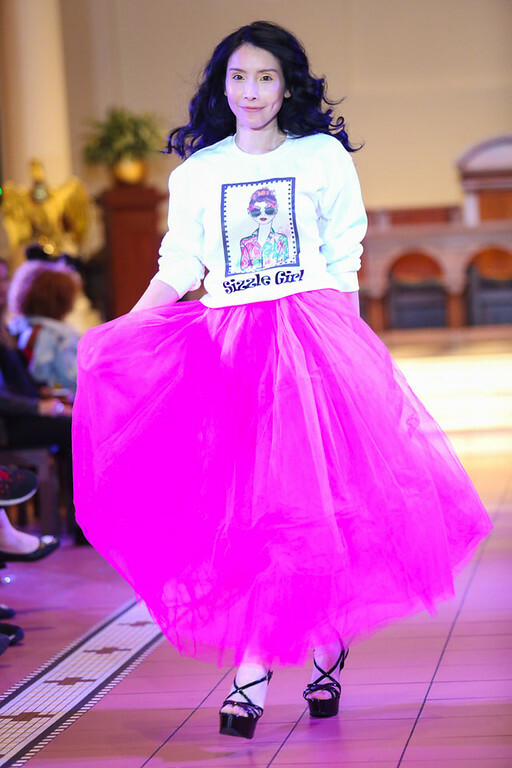 She wore a Huishan Zhang Spring 2017 dress.